“Our customers really expect seamless, connected service,” Molly Shea. Western Union is currently piloting settlement tests using Ripple for various corridors. One of the world’s leading payments providers, Western Union says that it is working on cryptocurrency gateways and other related corridors. The Asia Pacific manager, Molly Shea in a recent interview with Analyse Asia said that customers demand a higher level of efficiency in the digital age which means that payment providers have to do everything within their power to stay ahead of the game. Shea said that as far as cryptocurrencies are concerned, Western Union has to be ready for when they begin to take off. The firm must be prepared in terms of the technology as well as the regulatory aspect. The manager went ahead to confirm that Western Union is still on track with trials on Ripple’s payment solutions. 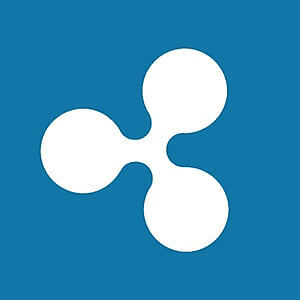 At the moment, the firm is exploring xRapid, a blockchain solution by Ripple that uses XRP as the base digital asset.